Andy Wilkinson otherwise known as Wilko, began riding a bicycle when he was 14. He soon found that cycling satisfied his desire for adventure and travel. After joining the Port Sunlight Wheelers cycling club, Andy spent his teenage years exploring most areas within 100 miles of his home and occasionally even further afield. In the 1980’s Andy road raced Internationally before changing direction to claim the end to end record (Lands’ End to John O’Groats) in 1990. 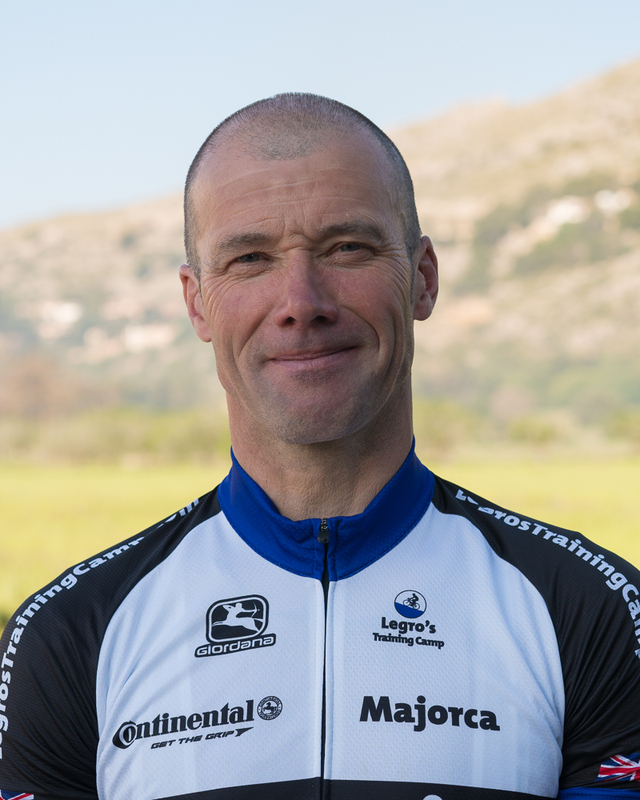 After winning the Best British All-rounder competition in 1996, he broke Roy Cormack’s long standing 24 hour record in 1997 and currently holds both 12 and 24 hour records. Andy and his wife Jill both enjoy exploring quiet routes in their rides. Wilko has an everlasting interest in the technical aspects of cycling and commits a great deal of his time to helping cyclist achieve their potential from their bike set up and riding technique.